I have never been a fan of podcasts. I always found them to be boring. I couldn’t understand the concept and couldn’t figure out the obsession that people had with them. 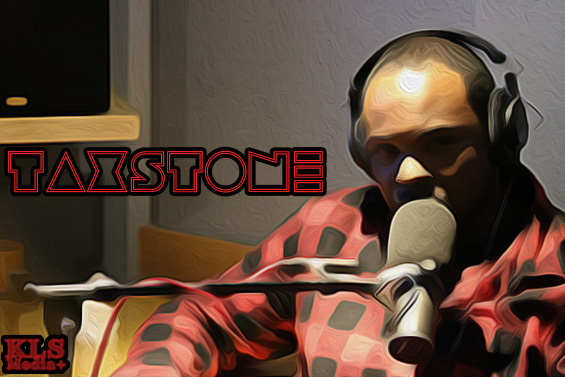 In the last couple of years I have been following @Taxstone on Twitter. He always gives his honest opinion about whatever is on his mind no matter who he offends. In a time where people are trying so hard to be “politically correct” and not make their sponsors mad, this was a breath of fresh of air. I started noticing people tweeting about his podcast “Tax Season”. I ignored it for as long as I could until I finally gave in one day.